We did our research and found plenty of activities to share with the little ones this Easter. There are egg hunts, photo ops with the Easter Bunny, carnival games, petting zoos, face painting, pony rides, potato sack races, a carousel and even a parade. So, hop to it and plan a family-friendly outing this Easter. The hunt for Dino eggs begins outside of the Arizona Museum of History. Kids will explore the Arizona Museum of Natural History in search of prize-filled Easter eggs. There also will be dinosaur-themed games and crafts, as well as live animal experiences made possible by Arizona Avian Alliance. 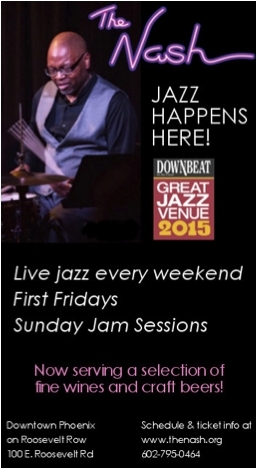 The event runs from 5:30 p.m. to 8:30 p.m. on both days and is free for museum members. 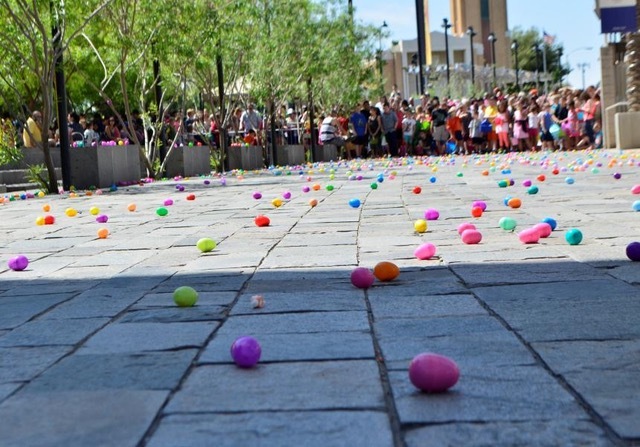 Downtown Mesa’s Tiny Tots Egg Hunt is geared toward children eight years old and younger. From 11 a.m. – 2:00 p.m. on Thursday, April 19, children will collect one egg at each participating business on Main Street. Face painting, kid-friendly vendors and business specials will be available. The Easter Bunny will be on the scene for complimentary photos. The family-owned farm in Queen Creek will host its annual Easter celebration. The Egg Hunt begins promptly at 11a.m. and are divided in age groups: 0-2 year olds, 3-5 year olds, 6-8 year olds and 9 and older. Each age group will hunt one after the other. There are an assortment of rides; the swinging lady bugz, the rain, jumping pillows, petting zoo, carousel and the flying farmer’s, as well as a petting zoo and cookie decorating. The children at the Dolly Sanchez Easter Egg Hunt in Peoria scramble to fill their baskets. 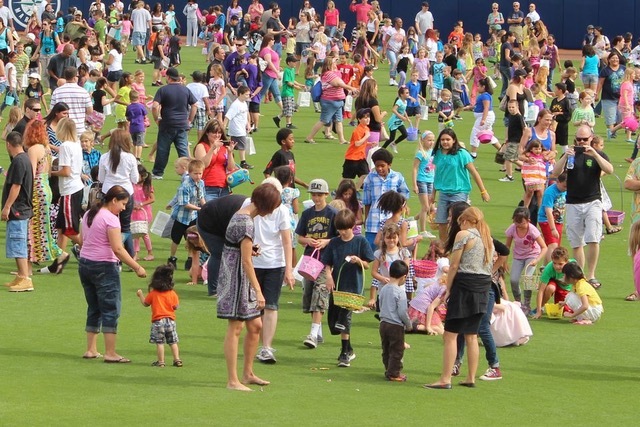 Nine egg hunts will be held between 8:20 to 11 a.m. at the Peoria Sports Complex. Admission and parking are free with a canned goods donation to benefit St. Mary’s Food Bank and the Westside Food Bank Alliance. From 8 a.m. until noon the activities include carnival games, pony rides and arts and crafts activities. Children can also watch a puppet show, visit animals at the petting zoo, scale the climbing wall and jump on the inflatables. “Mr. and Mrs. Bunny” will be on hand to start the candy hunts and take pictures with the children. Over 50,000 pounds of candy and toy-filled Easter eggs will fill the Surprise Recreation Campus. On April 20 the gates will open at 7:30 a.m. Arranged by age groups, the first egg hunt will begin at 8:20 a.m. and continue through 10:20 a.m. Bounce houses, balloon artists, inflatables, face painting and clowns will entertain the tots. Of course, Mr. and Mrs. Bunny will be on hand. Vertuccio Farms will host three egg hunts. There’s a petting zoo, play structures, train rides and a meet-and-great with the Easter Bunny. The egg hunt starts promptly at 10 a.m. Ages 4 years and younger have their own designated hunt area. Make sure to bring your own basket. 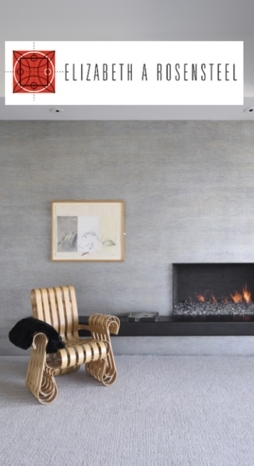 Guests are welcome to bring a picnic lunch and take in the idyllic surroundings. Or, enjoy the farm’s pancake breakfast. Preschoolers through to high school students are welcome to join in the age-specific Easter egg hunts. Games, crafts, races and snacks will be provided. Bring a basket to collect eggs and your camera for photos with the Easter Bunny. Park at Valley Presbyterian Church and then head to the nearby field at Kiva Elementary School to join in the fun. 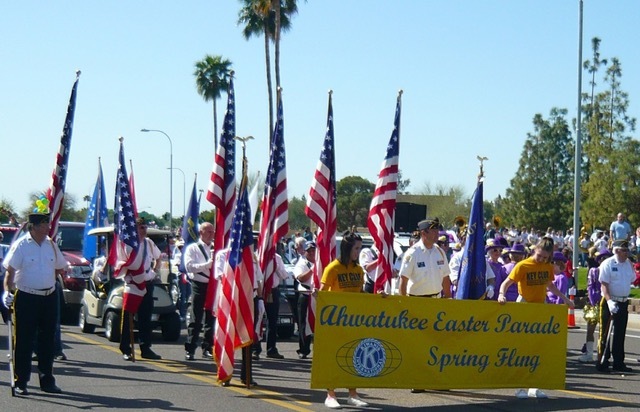 The Easter Parade in Ahwatukee will begin at 10 a.m. The 43rd annual Easter Parade will kickoff at 10 a.m. The Spring Fling follows from 11:00 a.m. to 4:00 p.m. at Ahwatukee Community Park. and includes live entertainment, carnival rides, games, an Easter Egg Hunt, photo ops with the Easter Bunny and merchant booths that include crafters, food and drink. 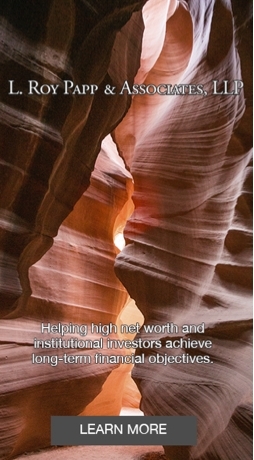 Both events are sponsored by the Kiwanis Club of Ahwatukee. The Easter Bunny is making an egg-citing return to Chandler for the City’s annual Family Easter Celebration. Bring a basket to hop along the 24 Karrot Trail to collect candy and toy-filled eggs. Search for the Golden Karrott to win a special prize. 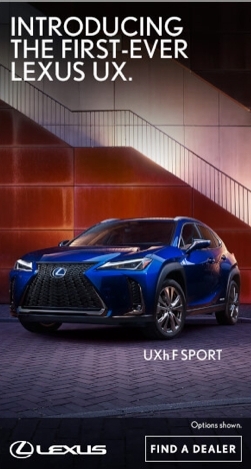 The celebration also includes egg scrambles, live entertainment, carnival games, food vendors, an obstacle course, carnival games, bouncy houses, a coloring contest crafts and face painting. 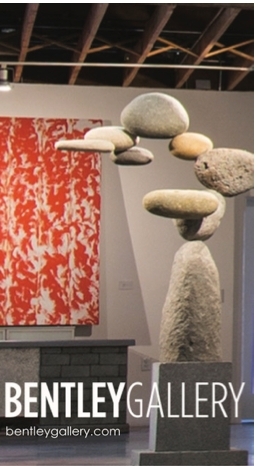 The Wigwam Resort’s event is free and open to the public. From 9 a.m. to noon there will be three egg hunts divided by age groups: toddler to 4 year olds and at 9 a.m., 5 to 8 year olds at 10 a.m. and ages 9 -12 year olds at 11 a.m. Photo ops with the Easter Bunny, face painting, bounce houses, Easter egg roll races, an obstacle course, train rides and live entertainment add to the fun. Beginning at 10 a.m. and spaced at 20 minute intervals, the Phoenix amusement park will have age-specific hunts for children ages one to 10 years. All eggs are prize-filled, including 40 grand-prize eggs. Kids need to be accompanied by an adult and should arrive early to register. Make sure to bring your own Easter basket. Admission is free. The Easter Bunny will be available for photos from 9 a.m. to 3 p.m. There is a charge for rides and games. One of the Easter Bunnies at Wildlife World Zoo, Aquarium and Safari Park. 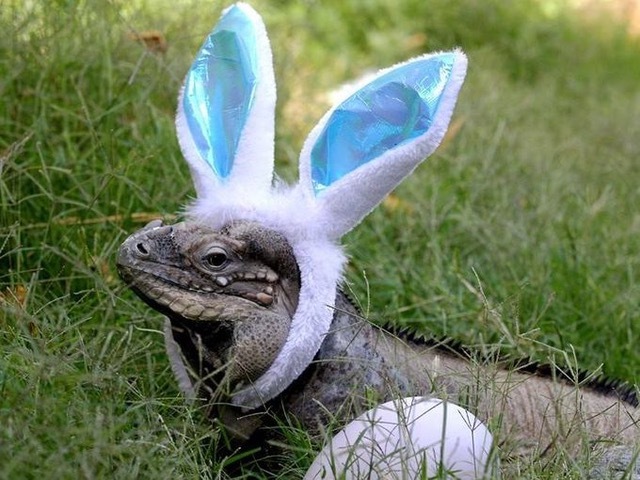 The Wildlife World Zoo, Aquarium and Safari Park will have two egg hunts on April 20 and 21. Both hunts are included with regular zoo admission. The hunt at 1:30 p.m. will be for children seven and younger. The second hunt will be at 3:30 p.m. for those over seven years of age. 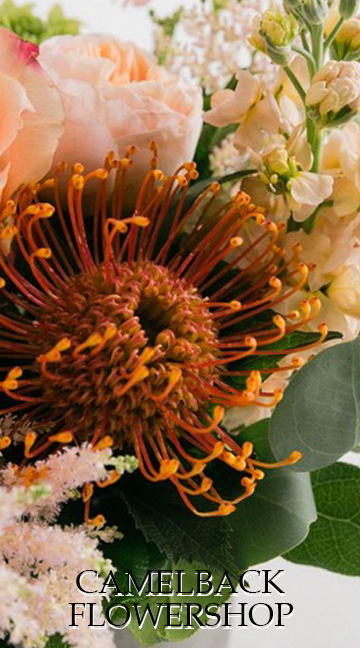 You’ll also get to welcome two newborn monkeys, a sea lion pup and twin red-handed tamarins. The resort is celebrating the holiday family-style with all of the trimmings. The Easter Bunny will be available throughout the day to take photos with children. Family activities include a bouncy house, soccer, lawn bowling and crafts for kids. These activities are available to resort and brunch guests only. The resort’s annual Easter buffet will be served in Talavera from 11 a.m. – 8 p.m. In addition to a festive Easter brunch at Hearth ’61, Mountain Shadows Resort is hosting an Easter egg hunt for the little ones on its scenic lawn. The fun begins at with 9 a.m. with prizes for the pint-sized hunters. Meet on the patio outside The Living Room and be ready to take some memorable photos in the shadow of Camelback Mountain. 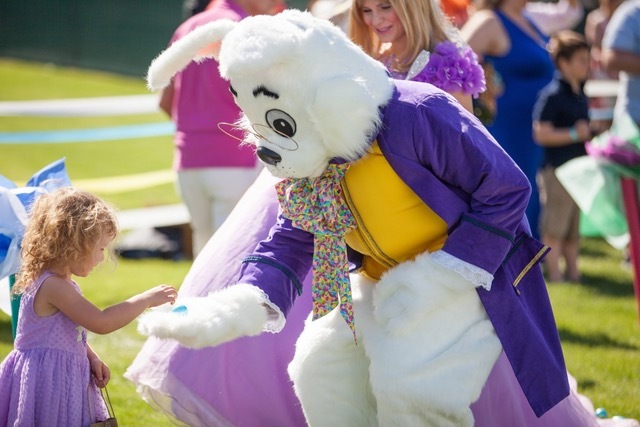 With the Easter Bunny’s help, kiddos can hunt for Easter eggs on the Fairmont Scottsdale Princess lawn. Don’t be late for a very important date! On Easter day, children will enjoy a meet-and-greet with the Easter Bunny and visits from Alice, Queen of Hearts and The Mad Hatter at Bunny Cottage. There will be an Easter Egg Hunt on the Princess lawn. At Bunnyland there will be a bouncy house and petting zoo. Games include jelly bean BINGO and potato sack races. These activities are open to resort and brunch guests only. Easter brunch will be served at the La Hacienda Plaza and Trellis. Hop on over to The Farm at South Mountain. It’s a favorite bunny hangout, so the Easter Bunny is sure to be there. Be ready for a ”Kodak moment” of your little darlings while enjoying a delicious farm-to-table brunch in the Grove under the pecan trees. Enjoy brunch while visiting with the Easter Bunny. Kids will enjoy cookie decorating, Easter-themed arts and crafts and an egg hunt. Photo opportunities with the Easter Bunny will be available. Kiddos can hunt for 28,000 stuffed eggs, see live animals at the petting zoo, take a trip on a tethered hot air balloon, hop to the bounce houses and get their faces painted. To wow the crowd, the Easter Bunny will make a grand entrance arriving by helicopter.